Come visit CARLETON REALTY REALTOR® Chrystal Shanahan at her Open House at 5564 Lanterns Way, Orient, OH 43416 on Sunday 8/12 from 2PM – 4PM. A like new 4-level split in the beautiful Meadows at Southern Point community waiting for you to make it your home! 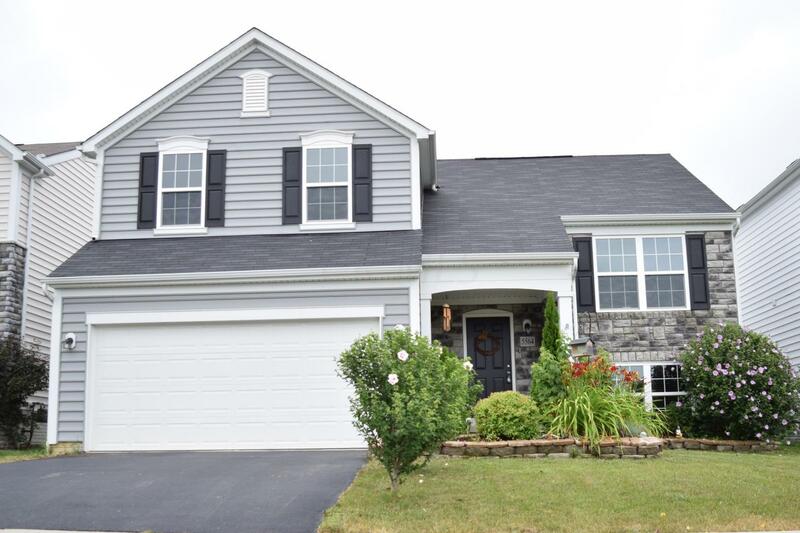 Offering fresh paint, new carpet, an open floorplan with 3 bedrooms, 2 full & 1 half bathrooms, fireplace, partially finished basement, large private fenced in backyard for relaxing & entertaining (total yard dimensions are 48 x 103) and a great view of the pond & park! Enjoy acres of rolling park land, competition sized community pool with the safety of life guards, 1K path, multiple private fishing ponds and three playgrounds. Community qualifies for USDA and FHA loans! Southern Point is Conveniently located near shopping, Mt. Carmel Grove City, Scioto Grove Metro Park, and easy access to I-71/I-270.